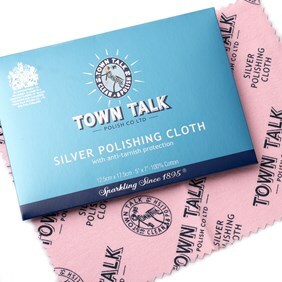 This silver dip from Talk Town is an excellent product for renewing the sparkle on small silver articles, in particular, silver jewellery and is great for removing tarnish from hard to reach areas. 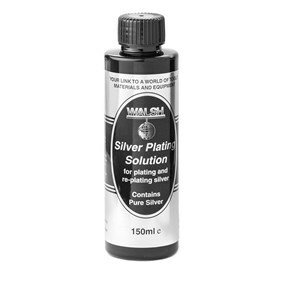 Simply immerse the silver in the cleaning fluid for 1-2 minutes and your silver will be sparkling again! 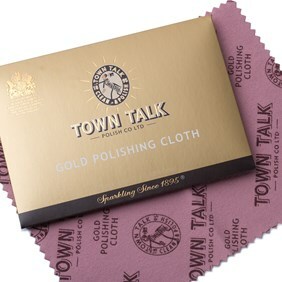 With over 100 years' experience, you can have every confidence in this Town Talk product. 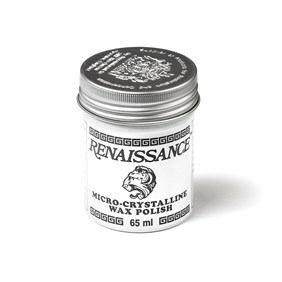 NB Please note this product is not suitable for use on gold, plated items or costume jewellery. 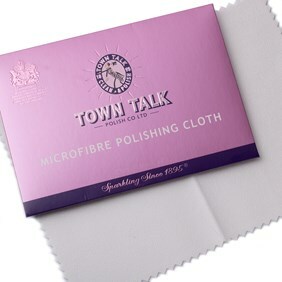 Protect stainless steel and other work surfaces. 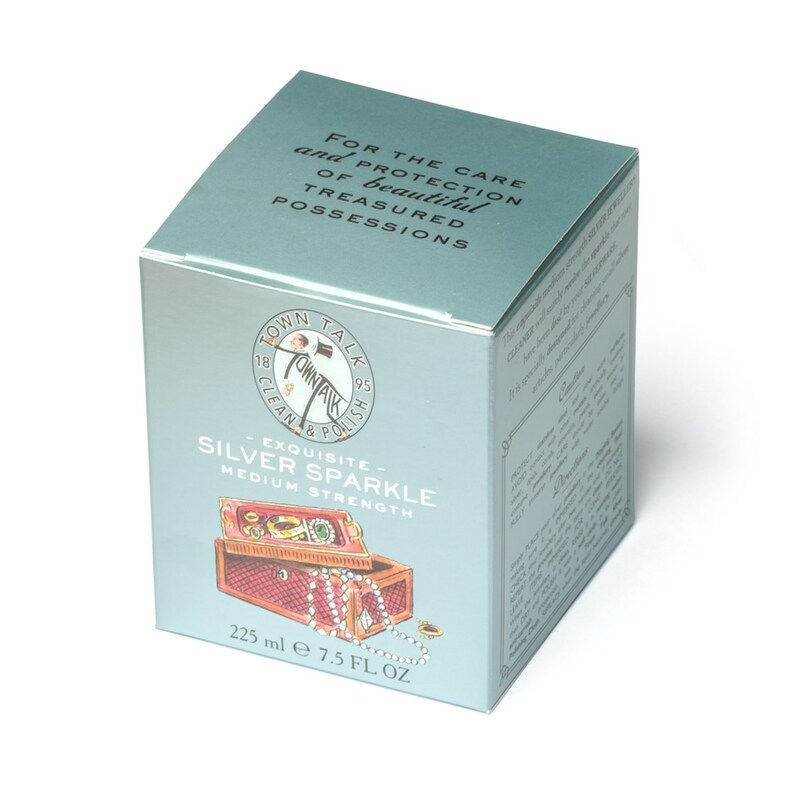 Avoid contact with other metals, artificially oxidised silver, opals, coral, emeralds, pearls and paste stones. Care should be taken not to fully immerse jewellery with water-soluble fixings. 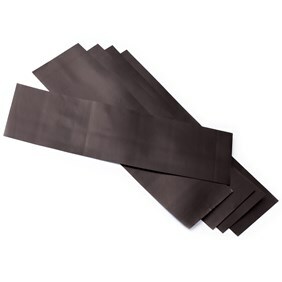 Click here for safety data information.